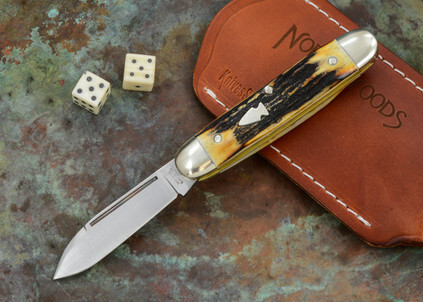 The Indian River Jack has been my favorite Northwoods knife for years. To me, it is an example of what a traditional knife can be if we take the best materials and put them to work in a tried-and-true design. 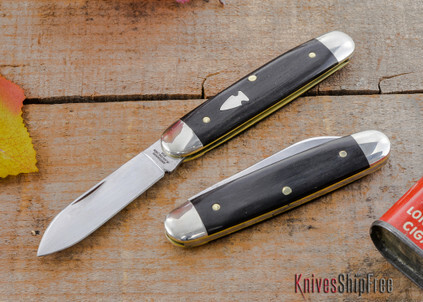 So this is a knife that looks like the one your grandpa carried, but it isn't even close. 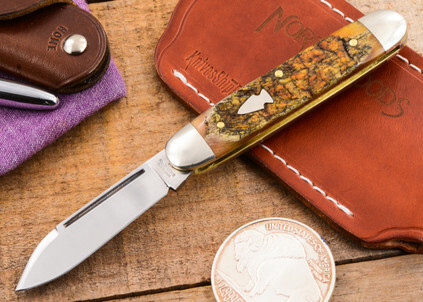 Grandpa's knife was made from soft, carbon steel, but this one is made from state-of-the art stainless. The blade is made of CPM 154. CPM154 is a powdered steel that marries the best qualities in a knife--toughness, edge retention and ease of sharpening. 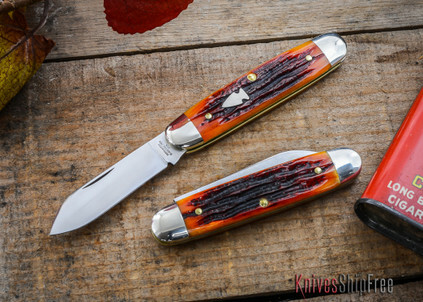 This is not a knife to buy and throw in a drawer, this knife is made to use.